Regular.li removes complicated hardwares and manual registers and turns any mobile or desktop to an attendance device! 3>Watch all the action live in your dashboard. 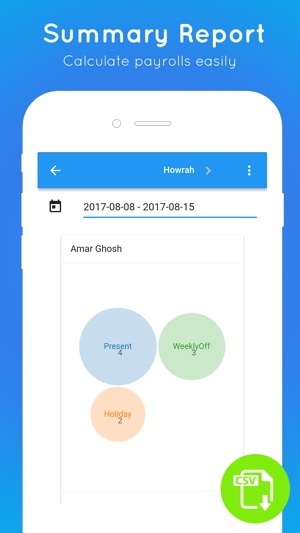 You can use the Regular.li Attendance Tracker to track attendance of your employees, students or other users and know when they are present or on leave. 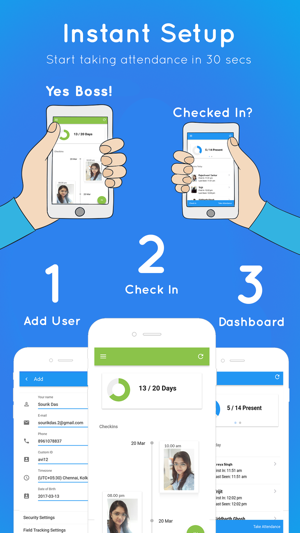 This mobile attendance tracking app can replace the conventional check-in process and simplify your attendance hassles. 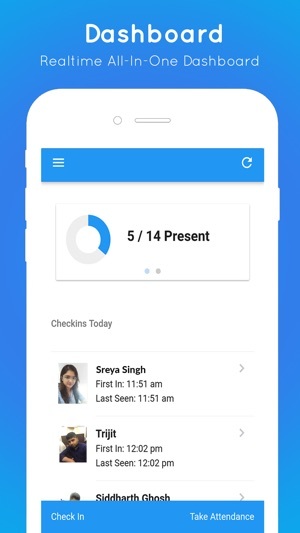 Check in or clock in across all platforms. 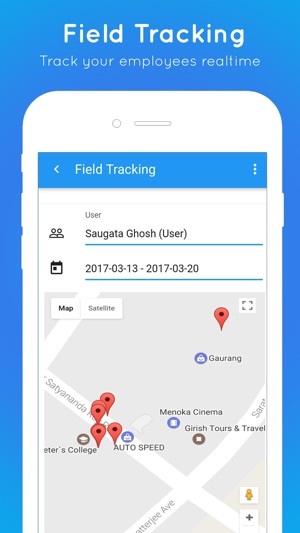 With field tracking, you can track the activity of your users who work in the field, they can visit multiple places and you can view them on a map. Track and Monitor realtime from our Web or App Dashboard. 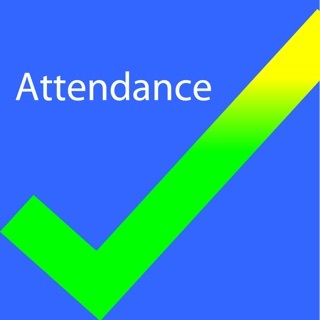 Attendance has never been this easy and simple. • Compatible across all platforms. 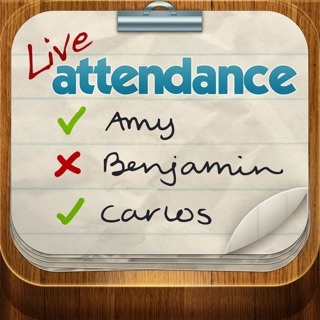 Setup takes only 30 secs, so just get started and move on to a smart new way of tracking attendance. 1>How can I export my reports? 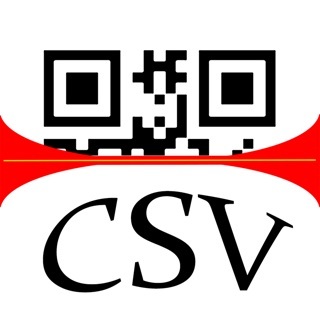 You can click export on any report and we will email you the CSV instantly. 2>My users dont have smartphones, what can I do? They can use the barcode feature, you can access their qr code in the users page. Or you can directly take their attendance from the user page. 3>How to track my outdoor sales fleet? Enable Field tracking for such users from the users page. 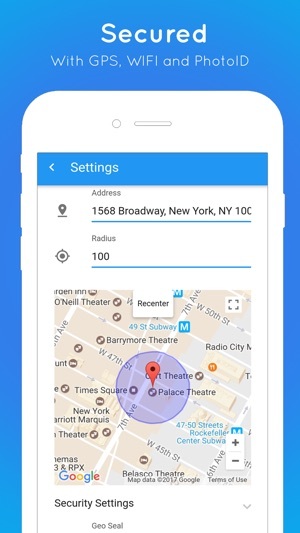 When these users checkin from place to place you can view them on a map. Read more inside the app's help page..
We look forward to hearing from you! Whether it’s a suggestion, bug you found, or you want to share one of your attendance tracking experiences. Get in touch with us and we’ll be sure to hit you back. If you have liked the app, do rate us on app store. This app is helpful especially for those who have small businesses or organization. Track your team members. This will monitor if your team members are reporting on time. Saves time and a great utility for work and school. This also saves paper!